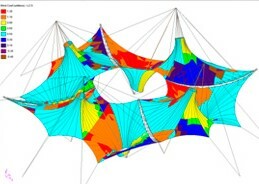 To design tensile fabric and geometric structures effectively, we use in-house specialist non-linear finite element software. 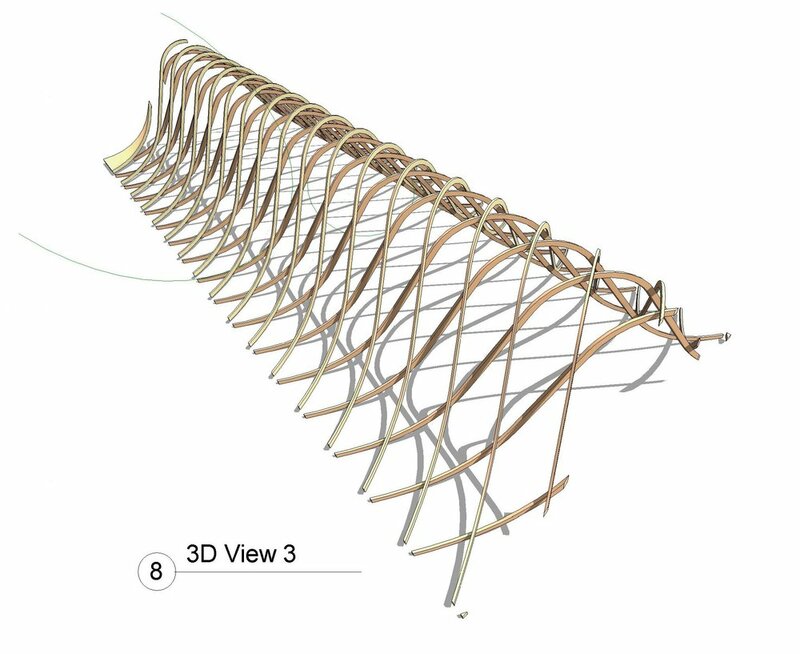 This software allows us to model seemingly complex free forms and conduct optimisation of both fabric and structure to achieve highly efficient outcomes. Alongside this analysis, we are able to use parametric modelling to provide an efficient way of investigating optimisation of form and structural systems. Thermal modelling techniques allows our Clients to fully understand the performance aspects of our solutions.